Home » Clean Your Gear!! Full Disclosure: I am terrible at cleaning my camera. I abuse my camera and I shouldn’t. However, I recently got really sick of removing the dust spots from my images in Lightroom. I also was too lazy to take my camera to the service centre to have it cleaned. Like any photographer, I have all the tools that come with any new camera purchase. You know what I am talking about. We all have the cleaning cloths, the blowers, the brushes, the blower-brush combo, the wipes, and the tissues. However, the first major issue what that I never used them unless it was really nasty. The other ws the fact that I can’t use any of these to clean my sensor. 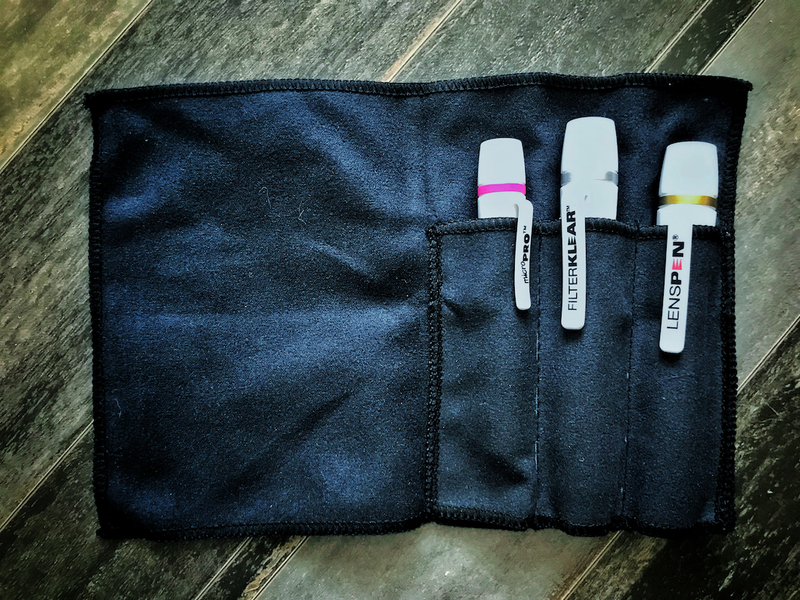 I know that this may seem like an unnecessary investment because a t-shirt, blower or cleaning cloth “does the same” however, these pens actually do the job quite well. The reason being is that sometimes gunk is just stuck on your filter or lens. Your t-shirt may scratch it, the blower can’t get it off and you can never find that cleaning cloth when you need. it. 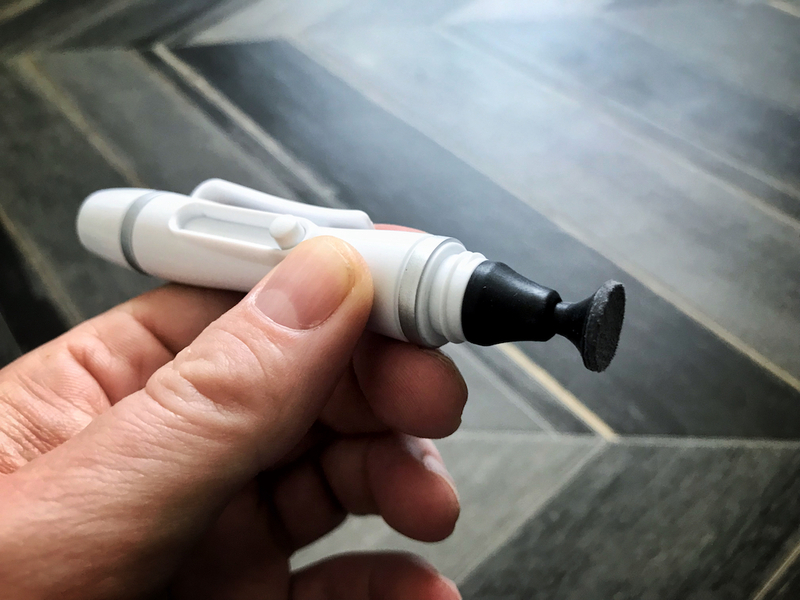 The lens pen has not only a cleaning end but a brush as well. Often, the brush is all you need in the field to get the gunk and dust off your lens quickly. 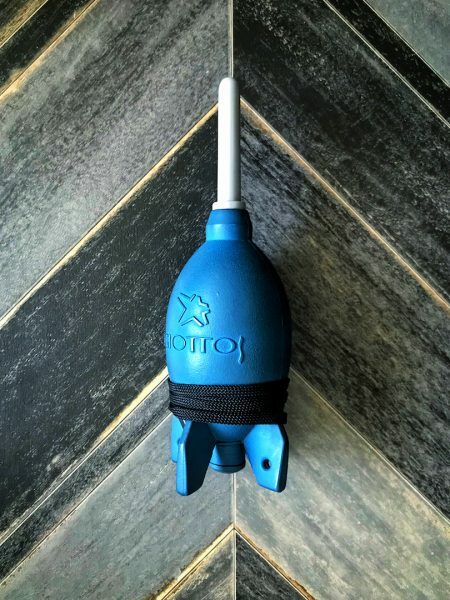 The Giottos Rocket Blower is another great tool to have. it is small and powerful. I also find that they last forever. I have had mine for many years. The ones that I got with my camera purchases in the past usually never survive the year as the rubber will breakdown at some point which will cause a hole in the bulb and render it useless. The final piece of the puzzle is your sensor. This has been something that has always bugged me. Now, it is relatively inexpensive to get done here in Korea, but I just never have the time to take it in. Elsewhere in the world, it could take a few days to ship out and get cleaned. I recently found a great video featuring a product called “Dust-Aid Platinum” and it worked like a charm. I ordered mine off of Amazon along with the Carson Sensor Mag that was also featured in the video. 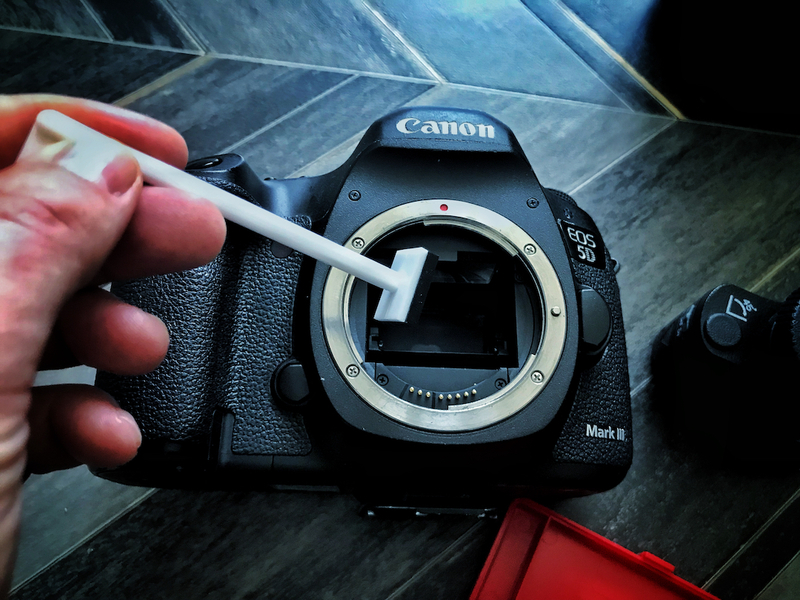 This has completely solved my sensor spot issue and also my fear of touching/cleaning the sensor. The stick you use is dry and does not need any adhesive or cleanser to get rid of your dust spots. One of the safest and best solutions out there. 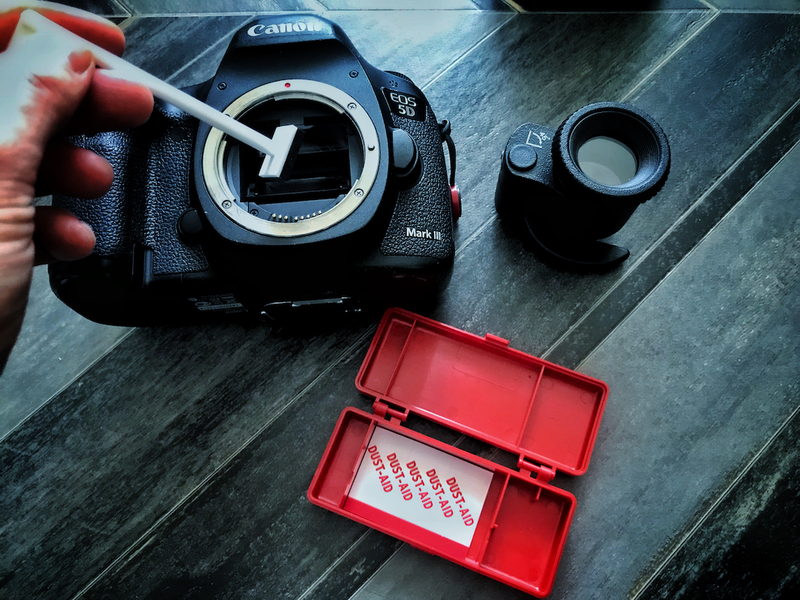 Dust-aid uses a special kind of silicone pad that gently grabs the dust spots off your sensor without any sticky stuff or wet cleaning solution that could possibly damage your sensor. Thus, there is little risk of damaging your sensor with this process. I will say to follow the video and you will be fine. The bottom line is that you should always take care of your gear. I am very hard on my stuff but I still expect it to perform like new. The dust spots on my sensor and the spots on my filters caused so many issues for me that could have been avoided. Now I have no excuse. This gear also does not cost that much. Thus, you can pick this stuff up for a good price and it will have a positive impact on your photography and your gear. The post Clean Your Gear!! appeared first on The Sajin.